When I purchased my car several years ago I remembered the car dealer’s last parting words of advice “make sure you do your oil change regularly“. I acknowledged his advice and parted ways. That was 10 years ago and I still drive the same vehicle, even though the body is showing signs of aging the engine still revs like a new v6. Every 3 months for the past 10 years (sometimes I go longer on synthetic oil) I get my scheduled oil change and they slap a sticker on my car window to remind me when the next service is due. Well, I thought about this recently and can equate the digestive system to the engine of a car. If the oil, oil filter and spark plugs, for example, have not been changed for a while, the car will be sluggish and will not perform optimally. Likewise, if the liver, colon and gallbladder are not working optimally your body will be sluggish and the intestine will not operate smoothly. When I take my car to get an oil change, the technician don’t simply add more oil to the engine and away I drive. No, they drain and discard the old oil and replace it with the new one. Likewise we need to clean and detox our organs as a full body cleanse (liver, gallbladder, colon or as I like to call them “three amigos”) before engaging in a maintenance program. 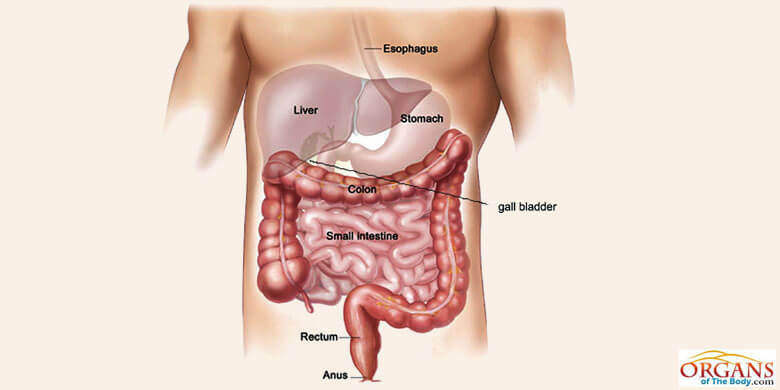 See my blogs about the liver and the gallbladder, and their role in the digestive system. You will find also find information on products to use for a whole body cleanse. There are also many natural aids to help keep your stomach happy, which we will explore.